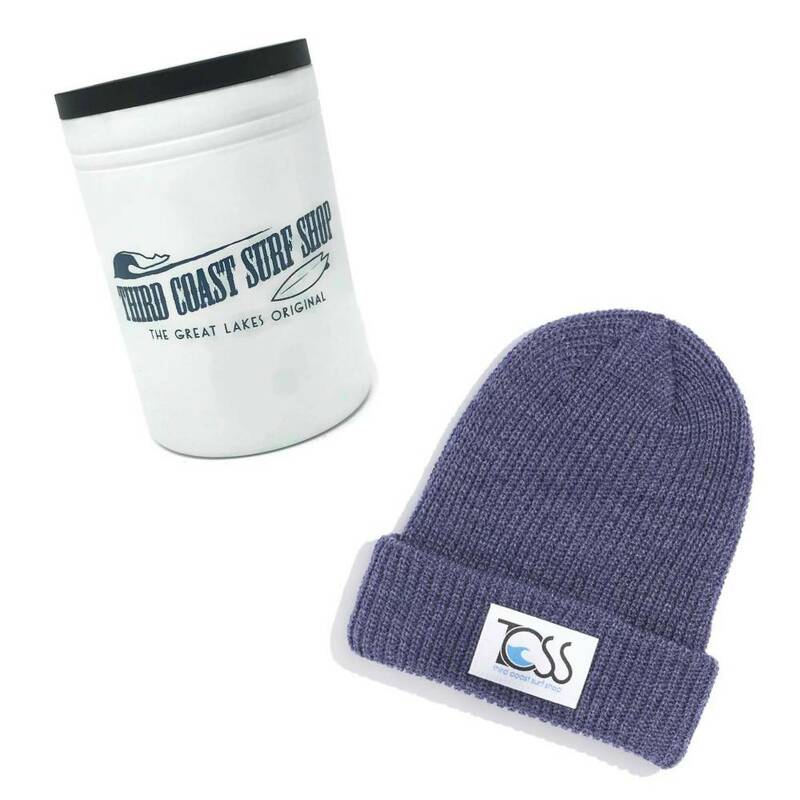 With the new Daily Beanie from Third Coast, we have you covered from the shore to the slopes! 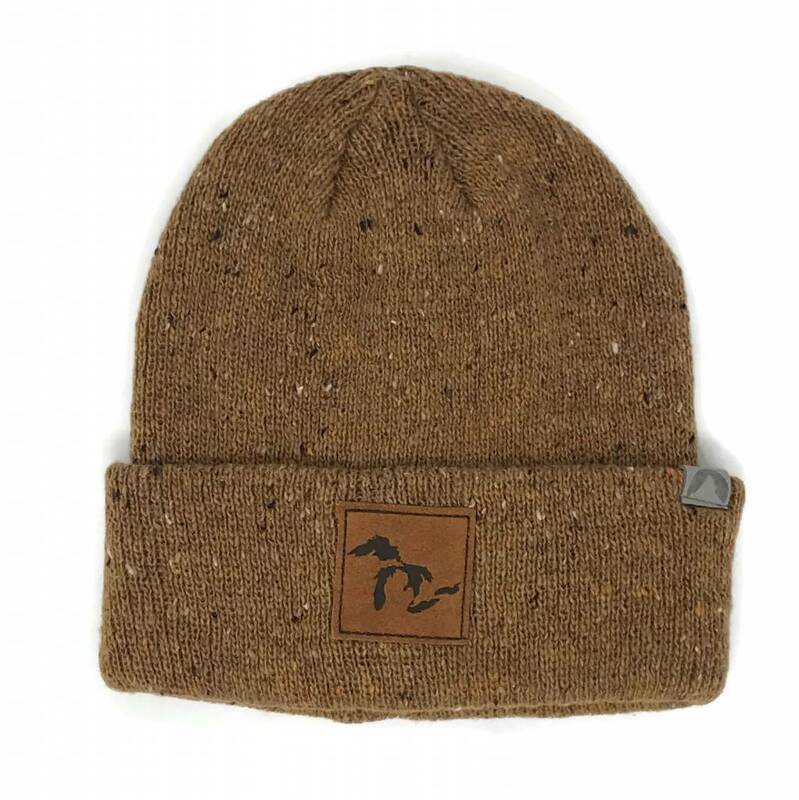 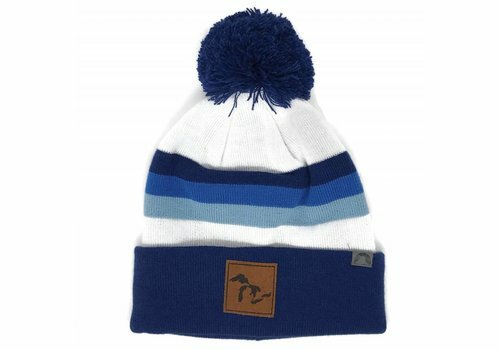 Keep it casual with this this ultra-comfy cuffed beanie while repping the Great Lakes in style. 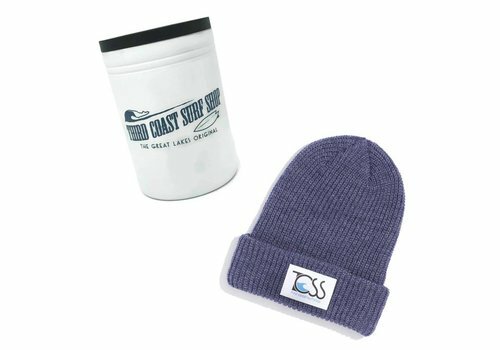 Record wind chills are no match for the Third Coast Cozy Surfer Pack, which features our exclusive TCSS x Coal Stanley Beanie and a 12-oz. 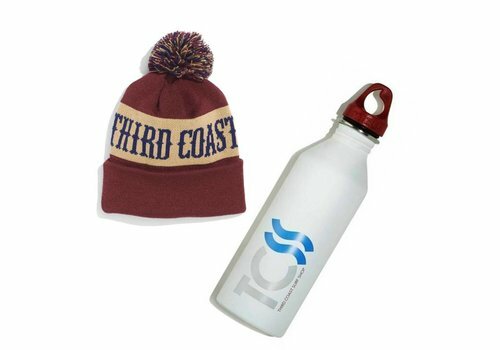 ranger tumbler that keeps your drink hot for up to 6 hours (or cold for up to 24 hours). 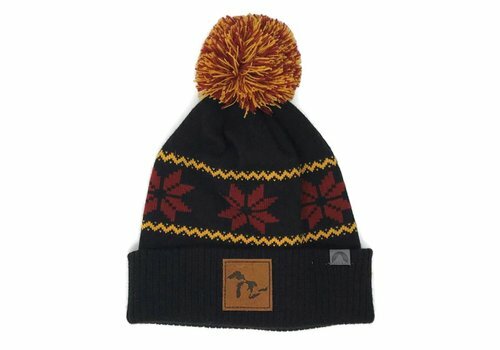 $50.00 value for $40.00! 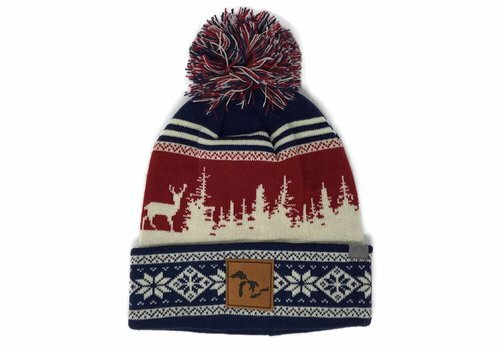 With it's stitched snowflake detailing, the Fairisle Beanie from Third Coast will keep you cozy, fun, and festive this winter season. 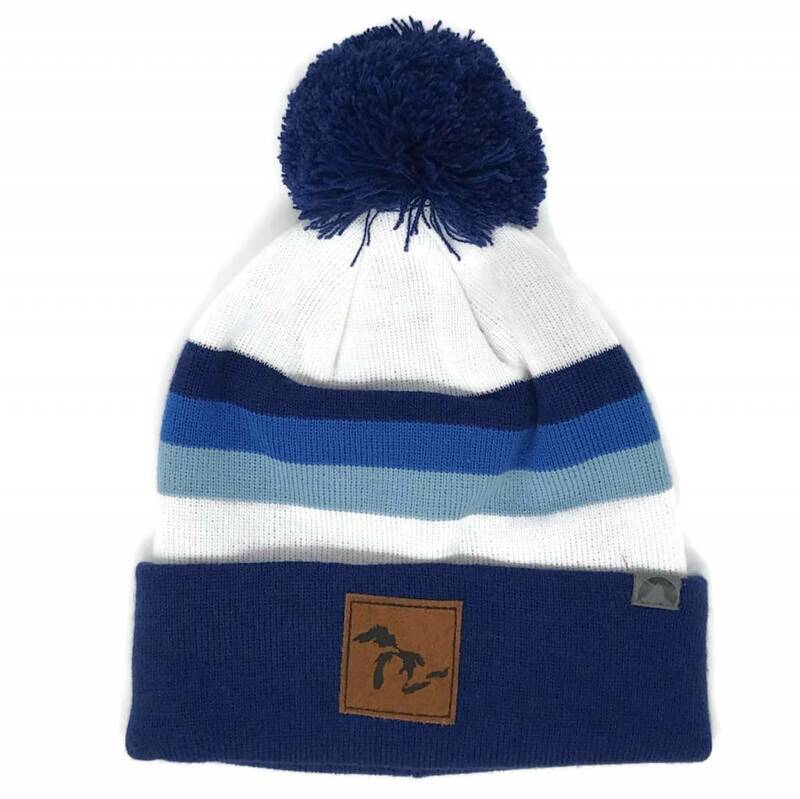 Perfect for the slopes or just a day around town, this is sure to be your new favorite! 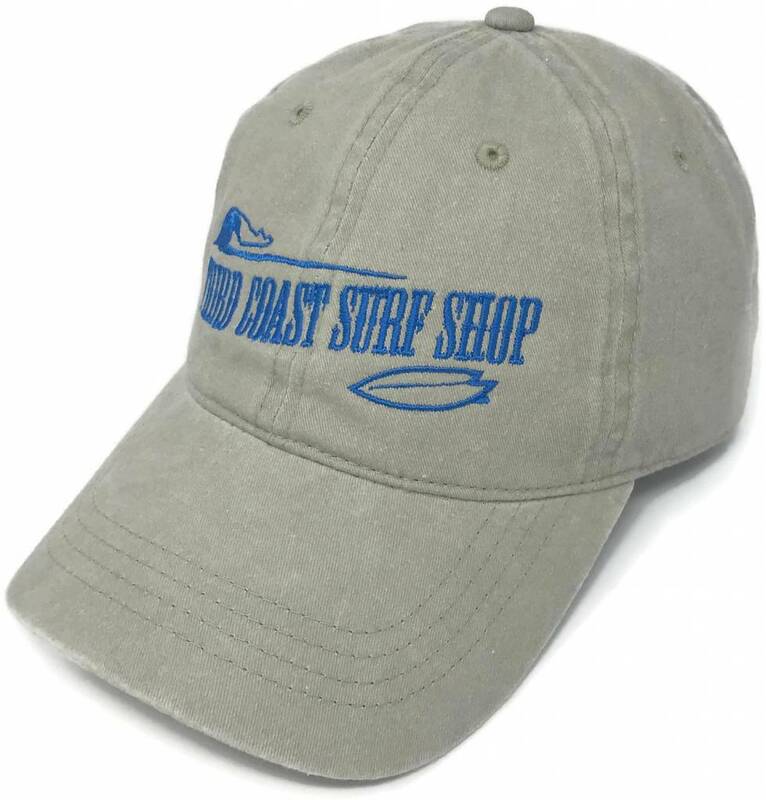 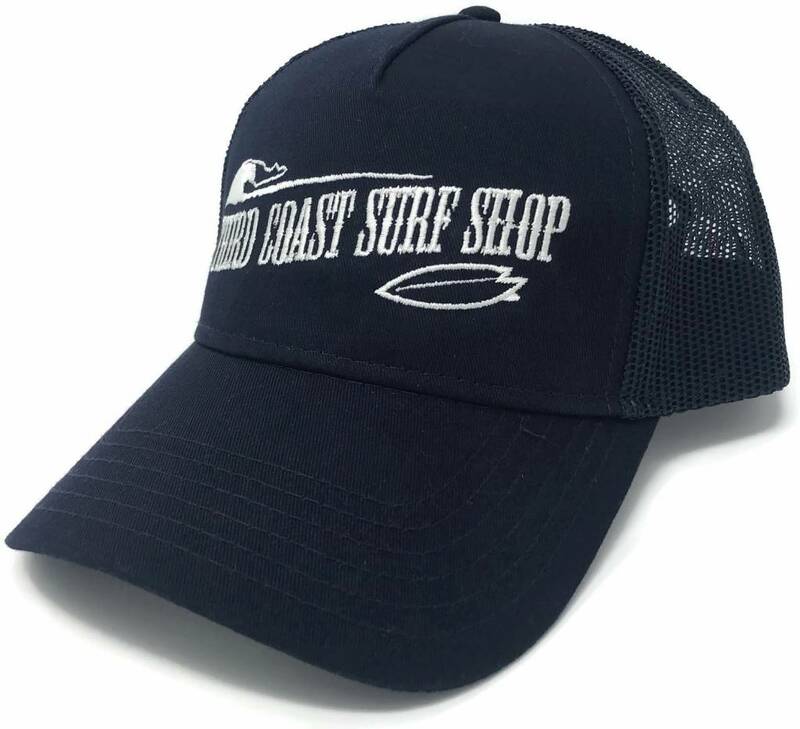 Our essentials for any Great Lakes surfari? 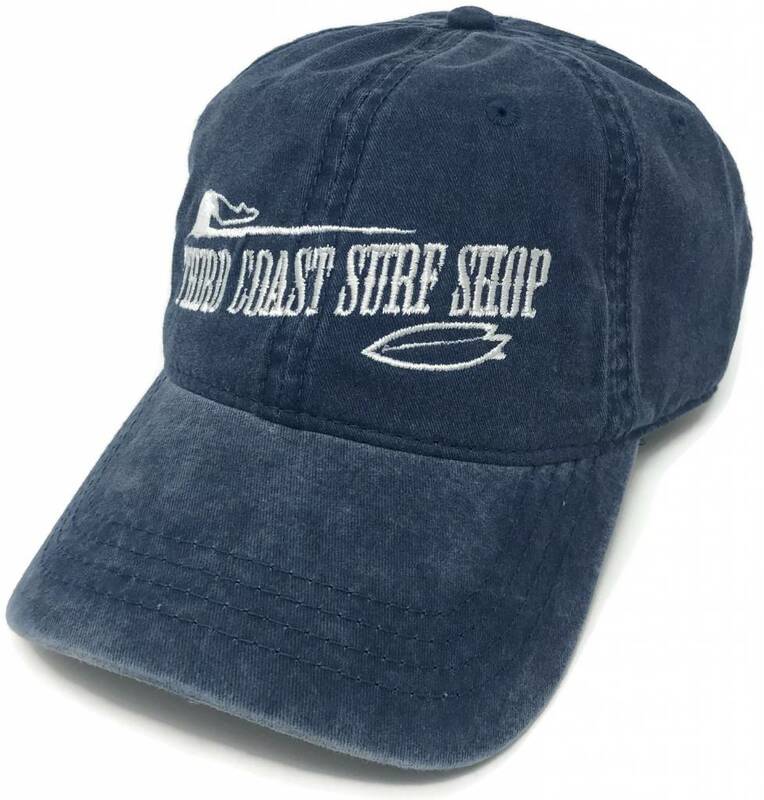 A surfboard (or two or three), a wetsuit. 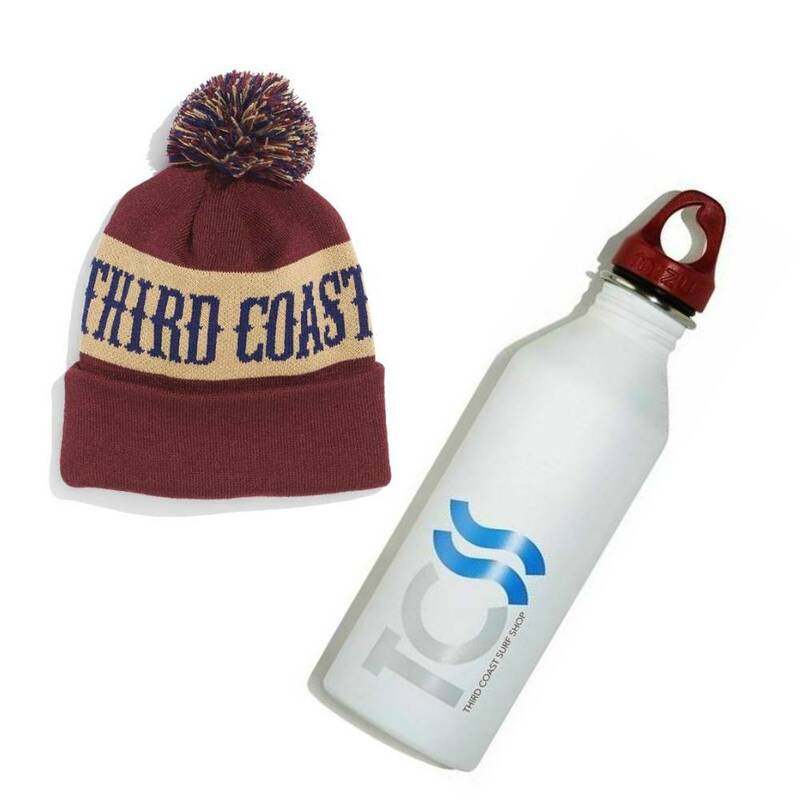 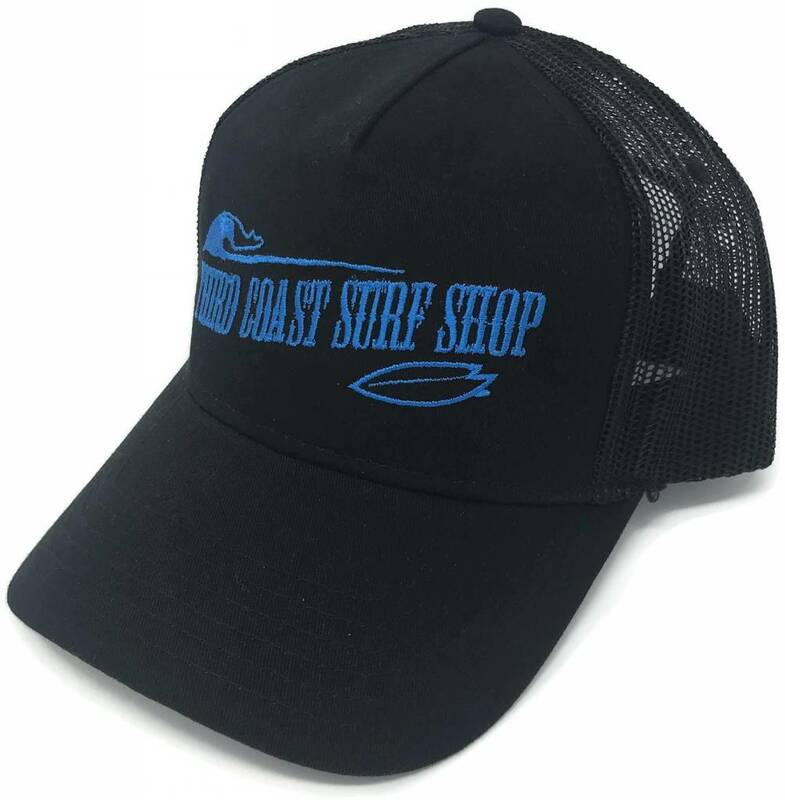 . . and this hat and water bottle to keep you warm and hydrated along the way. 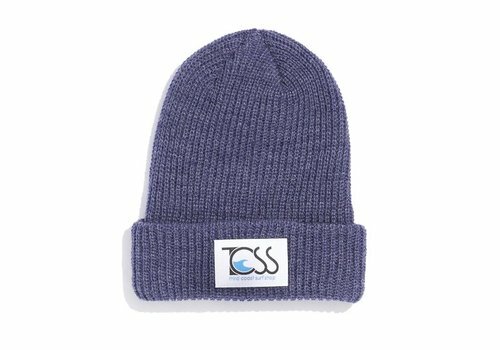 $55.00 value for $40.00! 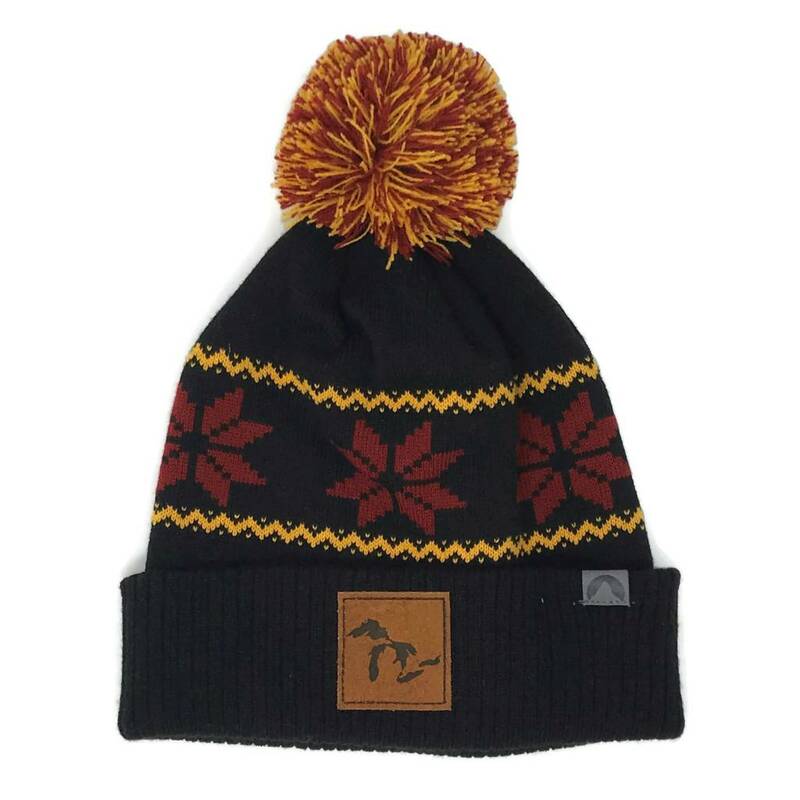 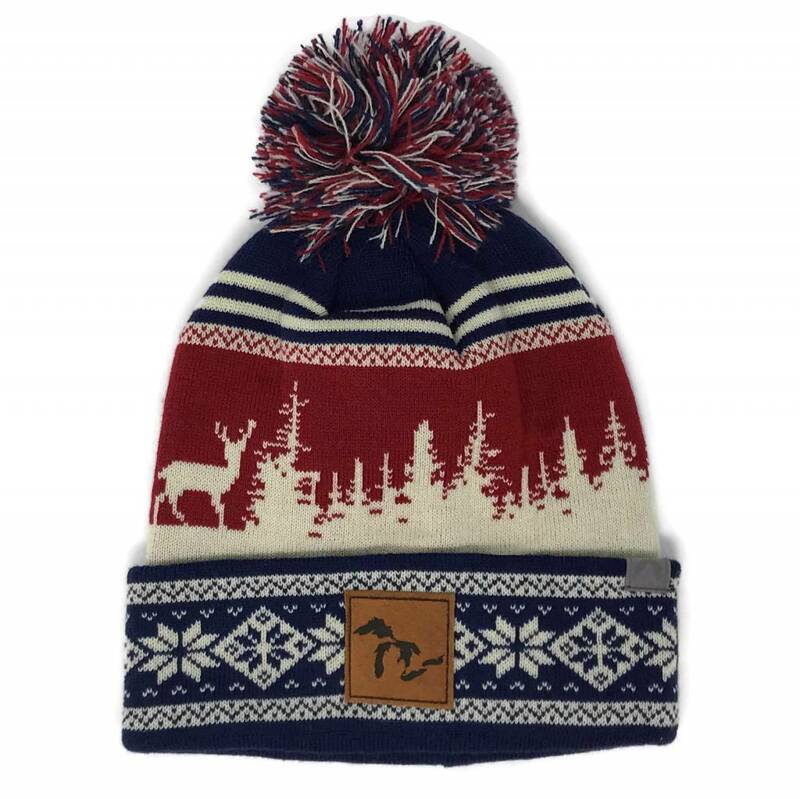 Keep it festive this winter with our new Treeline Beanie! 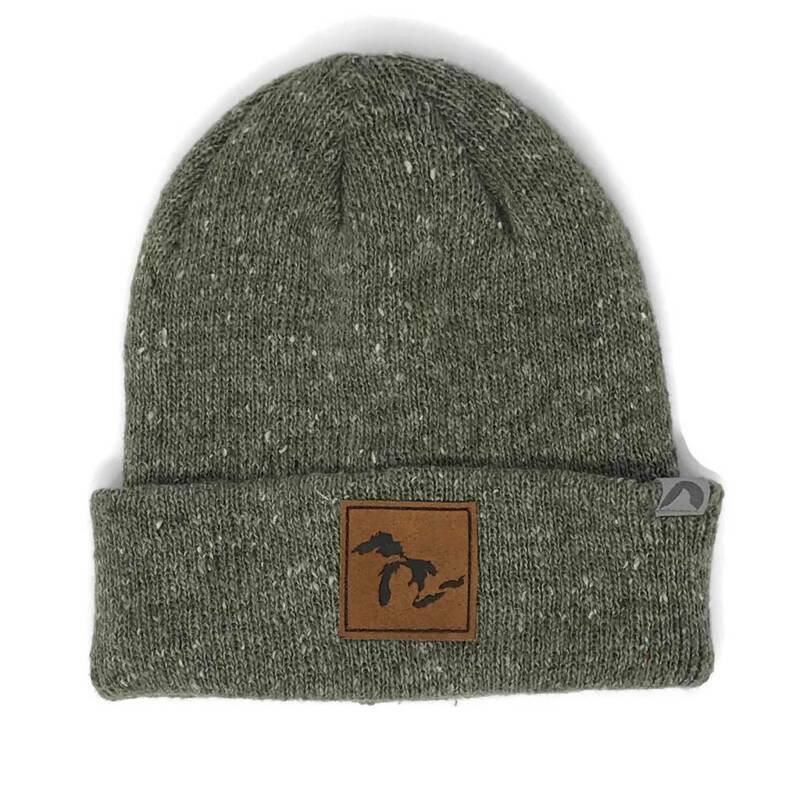 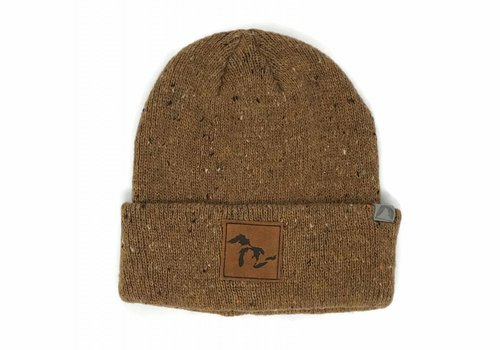 With it's stitched snowflake and forest motif, and Great Lakes leather patch, this is the ultimate Michigan winter hat. 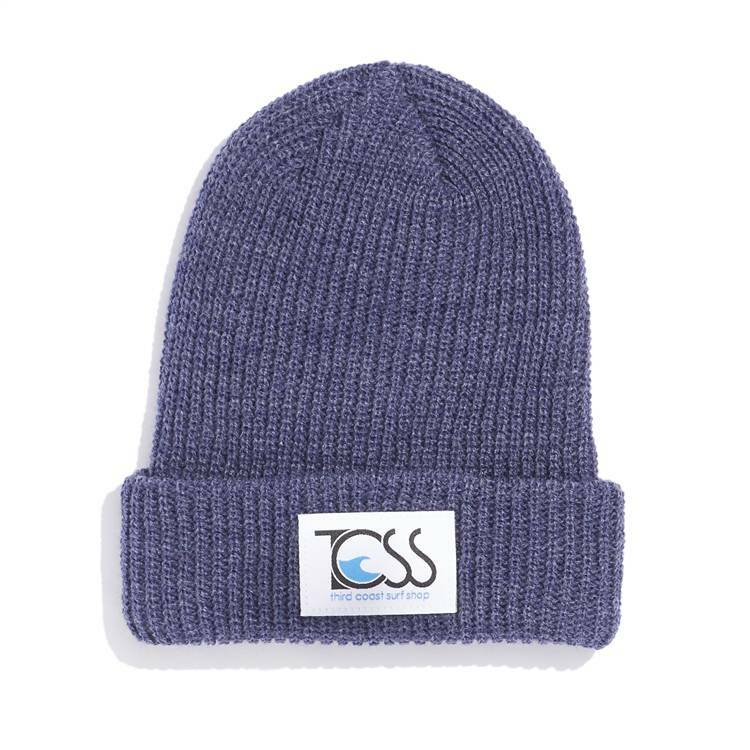 Whether the clean lines you're looking for are on the slopes or in the water, you'll find them on the Horizon Beanie. 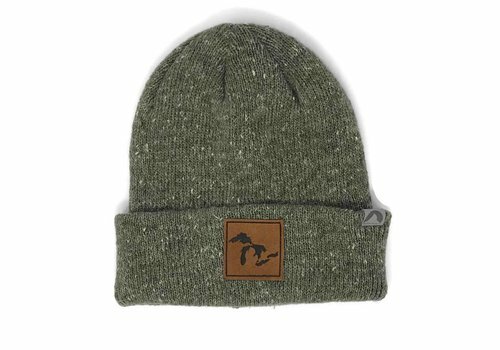 Featuring our genuine leather Great Lakes patch, this hat is the perfect adventure companion wherever your travels may take you.